Are you looking to buy a cheap laptop under $400? Due to technology advancement, electronic products are getting cheaper and cheaper day by day. Now there are many laptops available in the market with a budget under $400($300-$400). 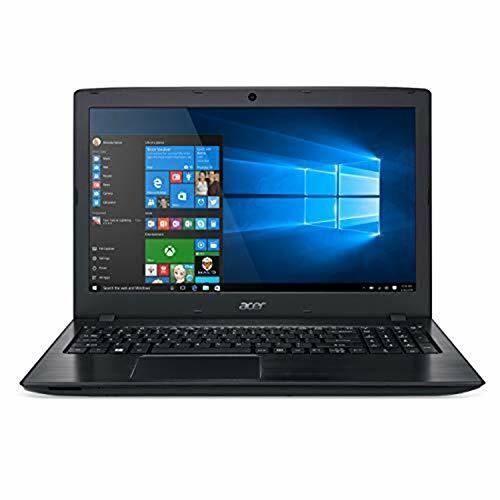 These laptops are very good for internet surfing and for basic operations like watching movies, playing basic games, office applications(word processing). 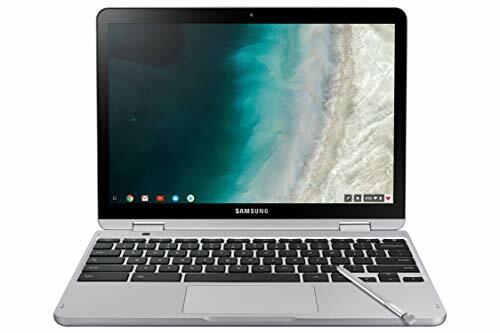 Most of the best laptops under 400 dollars are netbooks(10-12 inches) and Chromebooks(netbooks with Chrome OS) and midsize(14- 15 inches) laptops. 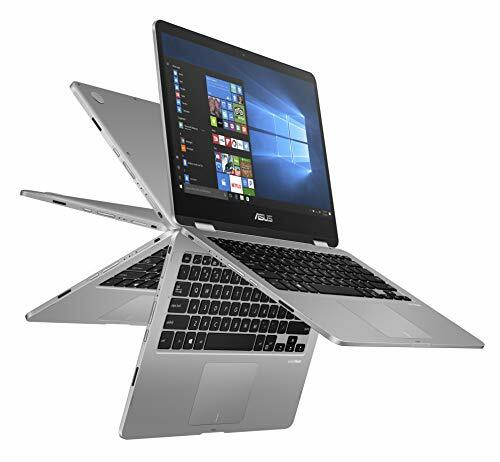 These laptops are equipped with Intel/AMD processors and Windows 10/Chrome Operating systems. Under $400 laptops can be used by college students, professionals and home users for basic needs. Get the most bang for your money. 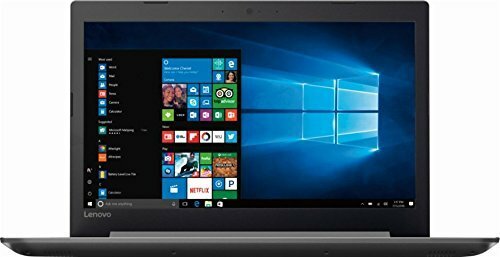 Find the best laptops under 400 dollars at Amazon. Samsung, Dell, Asus, and Acer are the top manufacturers of the best-rated laptops under $400. We have compiled this list on the basis of many expert review sites like Cnet, PCMag, Laptopmag, Toptenreviews, TechRadar and Amazon reviews. In the category of best laptops under $400, we shortlisted the laptops which were very different from each other, to make sure there’s one for everyone. Also, under this category, different brands have been featured on our list which means you can choose your dream laptop according to the brand you like the most. 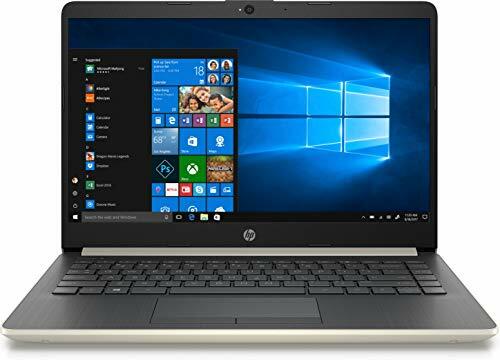 Starting from the 2017 HP 15.6 Flagship laptop; this laptop has fetched some incredible sales simply because it belongs to a very common price slab and it carries the tag of HP. If sound quality is your preference, you have another reason to buy this laptop for its DTS Studio Sound. Regarding performance; the combination of Intel Core i3 (2.40GHz) and 8GB RAM does a fine job. Or if you prefer a laptop that is feature-rich, take a look at the Asus F556UA-AB32 laptop with a touch of Asus’ innovation reflected by features like Touchscreen panel with gesture input, Bluelight Filter, IceCool Technology for cooling, SonicMaster audio for extra rich audio-detail, bigger touchpad for precise gesture controls and a 1-year accidental warranty to cover it all. For gamers, this list features Lenovo Premium built High-Performance laptop with Intel Core i3 processor and a dedicated AMD FX7500 GPU, which renders super-smooth graphics on a 15.6” LED display. For flexibility adorers, Lenovo Thinkpad 11.6” laptop with 360-degree convertibility could be the perfect pick. It also features a super fast 128GB SSD storage to provide a glitch-free computing experience. Another great laptop by Acer, the Aspire E15 could be apt for you if you prefer battery life along with performance. That’s because the Aspire E 15 has a 12-hour battery backup with the same powerful Intel Core i3 processor coupled with a sufficient 4GB RAM and the 1TB HDD storage is another feather in its cap.